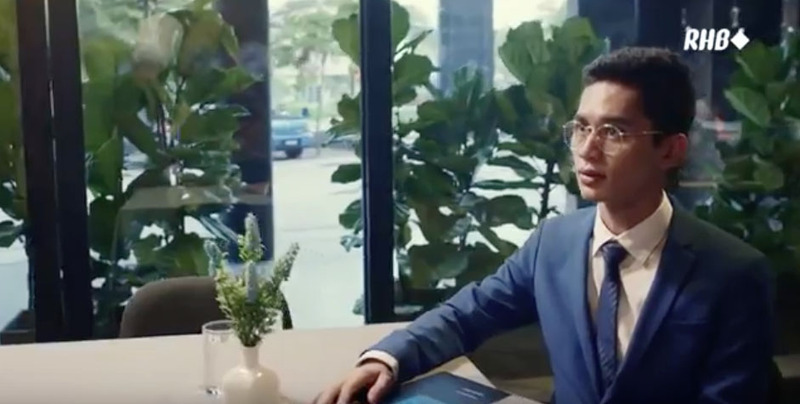 Encouraging people to pursue progress on their own terms is the call for action in RHB Group’s new brand commercial. 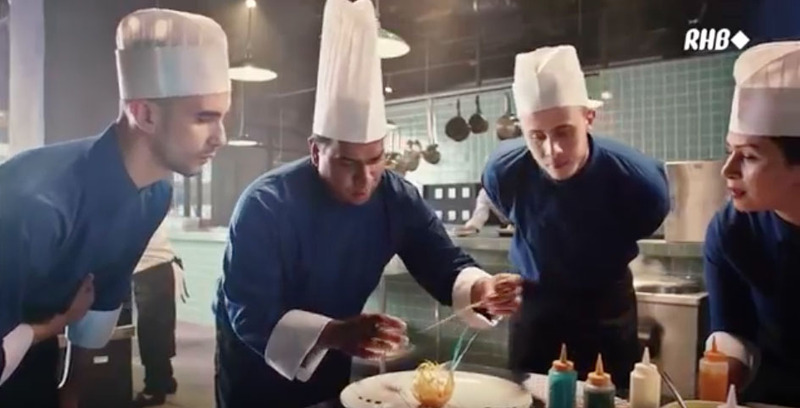 Created by FCB Kuala Lumpur, the film is the centrepiece of RHB’s new brand campaign and recently refreshed brand image. While taking inspiration from RHB’s highly regarded series of festive commercials that portrays the brand’s challenger spirit manifested by various Malaysian icons that have found success by defying the norms of culture and perceptions, the new film ‘Progress is for Everyone’ turns the camera onto everyday people pursuing progress on their own terms; an interviewee out to shatter industry norms, an unlikely student with the tenacity to continue learning, a businessowner defying stereotypes, a couple that doesn’t let image define them to an entrepreneur taking the first step towards making his mark. “It’s been a while since RHB has done anything of this scale, so we’re truly honoured to be a part of the journey. The film has been a been a true labour of love that began with our first campaign and has pretty much taken a life of its own from there. What we’re most excited with is the opportunity to keep elevating the RHB brand story from here on out… stay tuned!” added Ong Shi Ping, Chief Creative Officer of the FCB Group Malaysia. The video has already gained over 3 million views on YouTube and Facebook since its release on March 6.